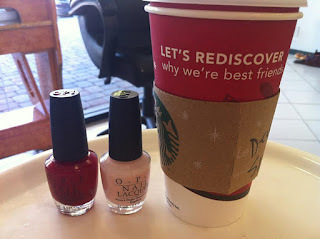 Red Cup Season: "Let's Rediscover Why We're Best Friends"
Friends are so important. Not just during the holidays, but all the time. Here's my end of the year take on it. Simple and sweet. Red cup season is now over. Sniff, sniff. I am an admitted coffee addict, and I love a good cup of Starbucks. Judge me (or not), but it’s what I like. I especially like the simple change of seasons displayed in their stores. It’s not grandiose, it’s not in your face, it’s not religious. It’s just nice. Red cup season means the return of pumpkin spice drinks (so tasty!) as well as other delectable beverages to suit various taste buds. I personally am not a fan of peppermint, but the options for uber fattening (unless you choose the ‘skinny’ option) but oh so enjoyable drinks are lengthy. This year, the cups featured skaters. ICE skaters. Two of my favorite things, in once place all season. Sigh. In a crazy, stressful world, how could this uncomplicated symbol go unappreciated? I am not one to acquiesce to a lot of marketing gimmicks. We don’t watch or listen to commercials and heaven forbid we look down at the grocery store and see the visual assault that is floor advertising. But as it turns out, the right marketing even works on me. There was no escaping it. I wasn’t enjoying the cup now simply because it signaled the seasonal change. I was looking at the skaters, and then I even looked at the words on the cup. And the coffee bags. And the door stickers. Let’s Merry. When we’re together, every day is a snow day. When we’re together, snowmen come to life. When we’re together, I know I’ll never fall. Ok, that last one, can’t buy that. I’ve been throwing my body at the ice for far too many decades to believe that anyone or anything can keep me from falling. Sadly, gravity will always work. As 2011 draws to a close, I have recounted the speed bumps my family has encountered and reflected on what to do with what we’ve learned and are still learning. What I know for sure is that I have a healthy, beautiful family, and an amazing group of women friends around me. Each one of those people feels like a red cup to me. Providing snow, magically bringing something to life, catching me when I fall. Making merry whether or not they feel like it. offering opportunities at every turn to continually rediscover why we’re best friends. And oh how I appreciate those red cups and the warmth they carry. 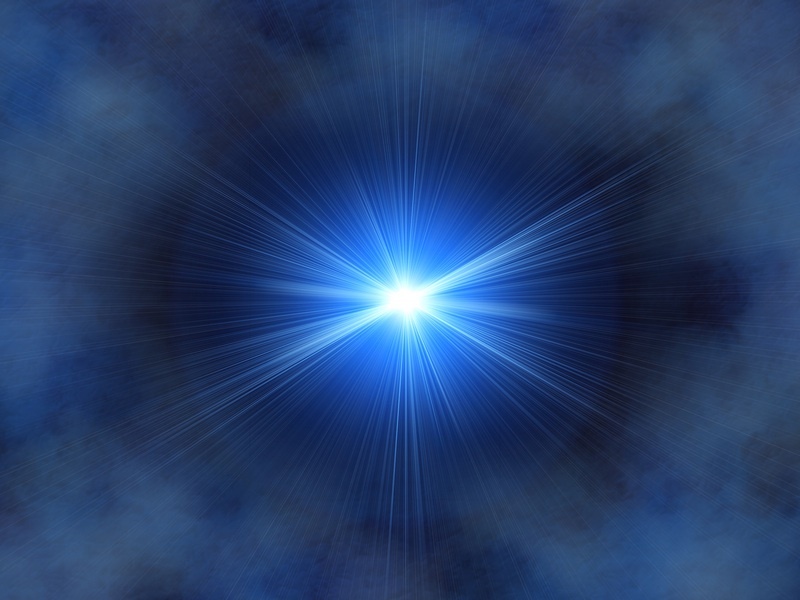 Originally published at MomsLA: "Let's Rediscover Why We're Best Friends"
The day after my children went on holiday break, one of their teachers died. It was certainly a shock to hear that a beautiful, 32 year-old would suddenly be gone from us, just like that. As I thought about how we would never again see her sunshiny face as we arrived at school in the mornings, I realized that my three year olds were going to need to know she would no longer be there. Initially I was not concerned, thinking that they are too young to handle death just yet. But as the weight of her death settled on me, I realized that they had seen her nearly five days a week for most of a year, more than they had seen most of our family members. As sad as the circumstances are, I was now feeling more weighted down by the news as it churned in my heart. How do you explain death to a small child? Will they understand? Will they be affected or not? Our family is not religious, but I also realized they would overhear things at school. Words like ‘soul’, ‘heaven’, ‘angel’, ‘die, ‘death’ and more. I am not opposed to using any of those, but as with so many of life’s uncertainties, I had expected these would be used at a later time in their little lives. And maybe not all at once. At first I told them simply that she would not be there when they got back to school. I figured telling them as soon as possible would give them time to digest it. Then I reflected that they had had therapists who stopped working with them, babysitters who were suddenly no longer there and grandparents who live far away that they don’t see often. So maybe this wouldn’t be a shock to them. I told them she had to go somewhere else, and that she loved them and was so very happy to be their teacher. I asked them to draw pictures and ‘bye bye’ cards for her family, and they did. Then they asked if they could resume playing. Just like that. The school has given us guidance information about what they will be sharing with the kids. Brief, truthful statements, and a ‘we don’t have an answer for that’ if something gets questioned beyond what the school wants to say. They are being very respectful of different people’s personal beliefs and I am grateful for that. In About Dying, An Open Family Book for Parents and Children Together, Sara Bonnett Stein offers some good advice: “It is the job of parents to support and explain reality, to guide a child toward the truth even if it is painful . . . it is only straightforwardness that gives children the internal strength to deal with things not as they imagine them to be, but as they are.” One of my favorite quotes from Anaïs Nin is, "We don't see things as they are, we see them as we are”. Would that we lived in a bubble that protected our children from the big bad world forever. Somewhere in between these two quotes lies dealing with life. I will follow their lead, and be there to help them. We will honor her memory, and we will go on.